I love Pasta Salads!! This pasta salad is a tasty side dish that is great to take to parties or a cookout. 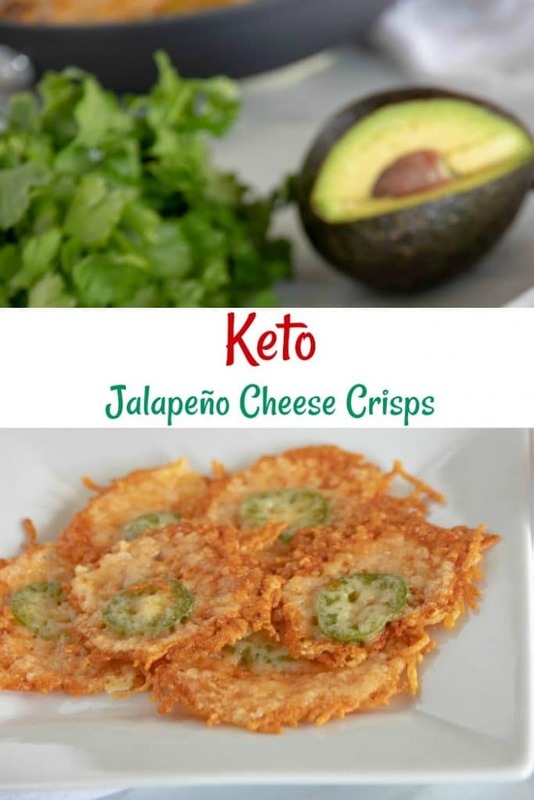 By using the imitation crab meat, it is an inexpensive salad to fix. 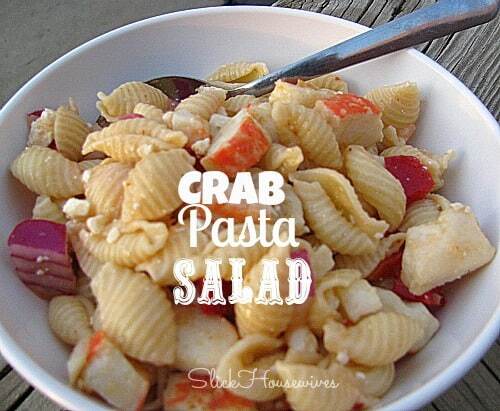 I present to to you the Crab Pasta Salad Recipe! After noodles have cooked,drain and rinse with cold water. Add Feta,Red Pepper and Red Onion to pasta. In Saute Pan, melt butter with garlic until soft. Add in Crab meat and cook for 5-7 minutes. Remove and place on plate with paper towel. Let sit for a few minutes. Pour Italian Salad Dressing onto Pasta mix and toss to coat. Place Crab Meat on top and lightly mix in. Hope you enjoyed our Crab Pasta Salad Recipe! This looks delicious. I'll have to make it for my family.